Pros and Cons of Using Shopify for Your Dropshipping Store? Dropshipping is one of the most popular trading schemes over the Internet. Unlike opening your own real business, where you have to look for a placement for a store and warehouse, with dropshipping online store, you just need to open a virtual office — a separate website or a page on one of the popular commercial platforms. The most common and famous web-marketplaces on the Internet are Magento, Shopify, WooCommerce, BigCommerce, YoKart, Big Cartel, Open Cart, Drupal Commerce, Symphony Commerce, and Zen Cart. There are also many commercial websites that specialize in selling, for example, DIY products or distributing local farm products. Such websites work excellently in their niche, but they have a fairly narrow specialization, which may hold up the promotion of your store. So, most people use large marketplaces on the Internet, the most wide-ranging of which is Shopify. This is one of the oldest commercial platforms, offering its users a truly large array of internal settings, so you can make your store completely different from the rivals, even selling your products in the same category of the site. In this Shopify dropshipping guide, we will look at the eCommerce platform much closer and will consider the main causes this eCommerce platform became the first choice of most of the novice sellers. So why actually Shopify dropshipping? At the time of creation of this article, there are more than 350 thousands of separate online stores were opened via the Shopify eСommerce platform. So, why is it so popular among both the novice sellers and experienced, full-fledged trading companies around the world. Personal interface templates diversification. Shopify has really flexible interface settings for sellers. You can choose among thousands of different free themes, and also pay for a specialized personal template, which will be designed especially for you. All of them are professionally made, fully adaptive, responsive and designed for customers convenience. The personal template for your store can bring you more clients just because your e-shop is more usable and, that’s also not unimportant, have a more elegant template, than rival’s online shop. People always want to buy goods and services at professionally done online shops with a unique interface, which attract attention just by its external design. The massive collections of custom extensions and plugins for your e-store. Each of them greatly expands a functionality of the default Shopify template. The collection includes different categories of plugins — it consists of stock tools, inventory management, customer services, shipping automation, store analytics, and various tools for a promotion of your business through the Internet. Full Shopify extensions list includes more than 1500 diverse plugins, both free and paid. All of them are easy to install and to set up. As a seller, you can always check how each of them fits your shop design and services to pick up right one that will help to develop your business, increase sales, and arrange it up to the clients. Also, all sellers can contact plugins developers team to customize their extensions for specific business needs. Facebook-connected promotion. Shopify is closely connected to the popular social networks, so you can promote your shop using efficient SMM tools. 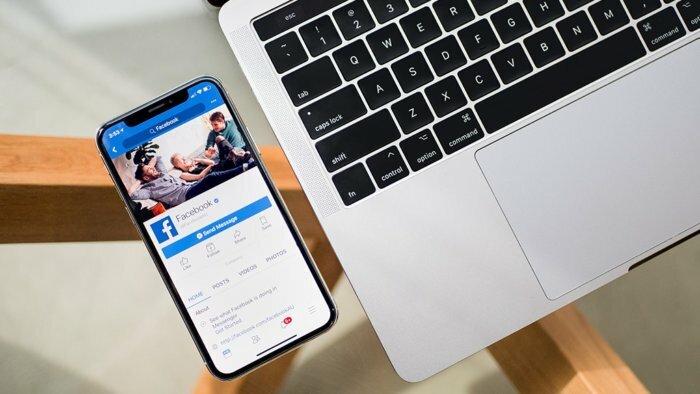 As a business owner, you can connect the shop page with your Facebook profile or public page. It provides wide possibilities for advertising through one of the most numerous client bases. Pinterest, Houze, Twitter also freely work with the Shopify, so you can create a really wide-oriented commerce network and promote owned business via the most popular channels in the worldwide web. Helpful community. Even taking into account the widest possibilities to start your own business through the default Shopify template, you may face some troubles — technical, promotion or interface. Shopify has their own full-time technical support service, so you can ask for help or troubleshooting. Despite this special service, there are also many helpful people you can contact. They are trading on the same platform and could run into the same problems as you do, so you can find answers for any technical issue occurred. Also, Shopify’s own experts team frequently post useful tutorials and case studies, which may be extremely useful for newcomers. The efficient SEO-tools. Competition in eCommerce is really hard, so Shopify integrates competent SEO-tools for your online shop promotion. It greatly helps to reveal shop for search engines by editing page’s meta tags, adding tags and descriptions to goods and services, and arrange specific collections. It makes shop’s page really complete and helps customers find whatever they want, and more than that — your shop will get up to the first page on Google and other search engines by enhancing page’s indexation. Even taking into account all the advantages of the platform, there are several nuances that should be mentioned before summarizing. Why dropshipping with Shopify isn’t for everyone? First of all, it is necessary to clearly realize that this platform was created specifically for commercial activities, and without a serious approach, it is almost impossible to achieve success, even taking into account the entire versatile and flexible functionality of the site. Necessary Shopify Payment. Every transaction made through the site is incurred by 2% fee, and that’s on top of 5% PayPal’s fee. In stores with a fairly large monthly turnover, the commission fee will take a large amount of income. Given that with the addition of the ability to pay for goods and services through PayPal, on average, the conversion is increased by 30%, then simply skipping the integration of this payment system will not be profitable. Standard Shopify subscription plan — 79$/month. Shopify Plus plan — 2000+$/month. Also, if you’re using the paid extensions and plugins, you should deduct from 0,5 to 2% of average monthly income. Private customization also takes some money, so just for the expanded Shopify template and interface functionality, you will pay, sometimes, a fairly large amount. 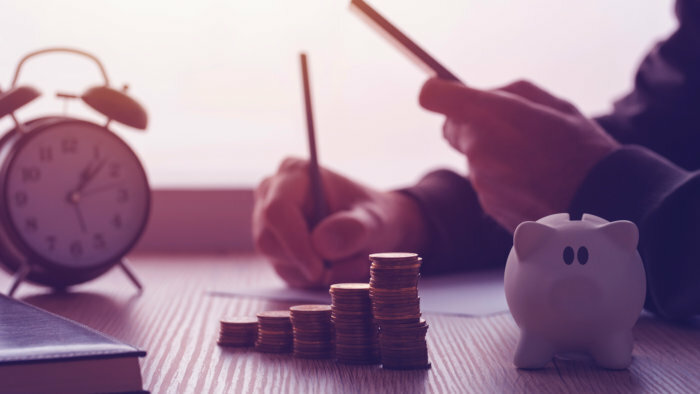 Also, sometimes the platform recalculates the cost of a monthly subscription, and if you want to continue commercial activities, you have no choice — you will have to pay a monthly plan, even if the cost increases. The default Shopify interface has settings limits, so even using expensive custom frameworks and plugins, you cannot drastically change the settings of your online store. In comparison with various CMS-es, such as WordPress, the ability to customize the interface and user services on the Shopify platform is quite scarce. That is why, often, experienced sellers begin their activities on Shopify, and then move to separate sites, where they can customize everything as they need. Even modified by a large number of plugins and custom extensions, the standard interface of the store page on the Shopify platform allows you to upload only two types of content — a product page or a blog page. Even connecting independent add-ons and plug-ins, it is difficult to put together the appearance of the online store page of your business so that you can add additional text to the product page or add products links in blog posts. Also, the most standard subscription plan of the platform doesn’t have efficient advanced filtering for products search. Significant business expansion on the Shopify is possible only by subscribing Shopify Plus tariff plan. 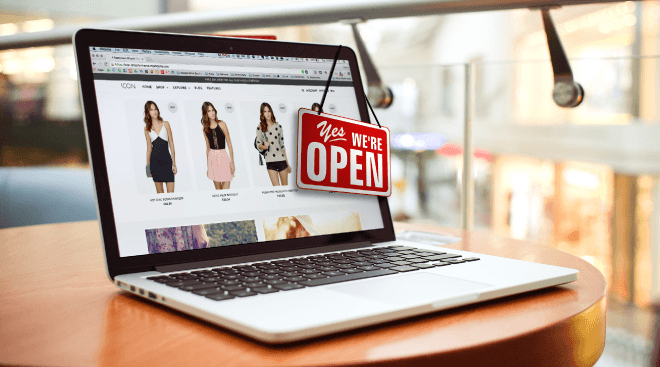 If you are planning to expand your business in the future, then you will need a separate website or even the opening of a real store. In addition, all the work on setting up the store page on the Shopify platform remains, so if you decide to move to a separate website or to another platform, it will be difficult to transfer the interface and the store’s settings. Also, you will lose all the work of promoting your store in search engines. Exporting data is also quite painstaking work since all data on goods, services, and customers remain on the platform. The process of transferring all information about the store to a separate site is a difficult task, so plan it in advance. The Shopify is a great platform to start your business. Considering the widest possibilities for setting up the interface, communication with customers and promoting an online store on the Internet, this is the best option for starting an online business. If you want to thoroughly engage in the representation of your own business in the network, then the most suitable option would be to create a separate site on one of the popular CMS. For small-scale dropshipping, in the sphere of small and medium-sized businesses, it is virtually impossible to find a better eCommerce platform than Shopify.